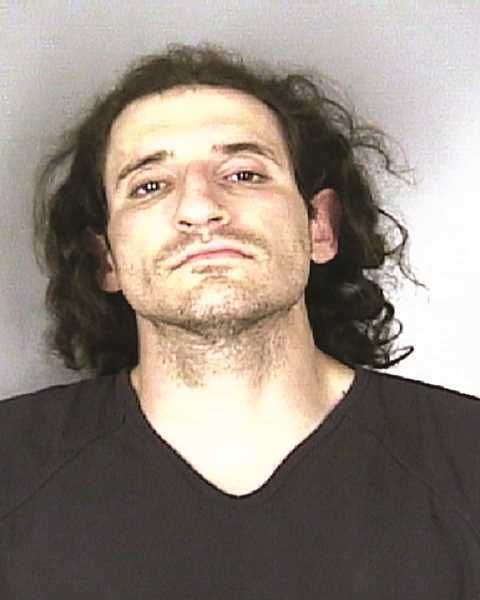 A Woodburn man was arrested Thursday in Salem after allegedly stabbing a man. David Moore, 37, was taken into custody by Marion County Sheriff's Office deputies on assault and weapons charges. He is accused of stabbing 21-year-old Samuel Fry, according to MCSO Public Information Officer Ethan Griffith. Deputy Mark Rettig found Fry bleeding severely when he responded to the scene at the 300 block of Lancaster Drive Northeast in Salem. Fry had a deep stab wound in the right arm between his wrist and elbow. Rettig fashioned a tourniquet to slow Fry's bleeding, saving his life, Griffith said. Rettig is trained and certified as an EMT and firefighter. Fry was transported to a local hospital and remains in stable condition. Moore fled the scene but was tracked down by a MCSO K-9 and arrested without incident a few blocks away. He was booked into Marion County Jail on charges of unlawful use of a weapon and second-degree assault. Moore has two prior cases from this year open against him, according to court documents: a case from January charges Moore with fourth-degree assault and related counts of harassment and disorderly conduct, and a case from March charges Moore with DUII and reckless driving.